Living on a budget can be hard. Obviously, you still want to enjoy life, hang out with your friends, and buy new things. But you also want to dig yourself out of debt, save for your goals, and ensure a healthy financial future. How often do you buy ‘fast fashion?’ If you’re anything like most people, you probably buy at least a few items from stores like Forever21 and H&M each month. Unfortunately, the quality of these items and their ‘trendiness’ ensure that you won’t get much wear out of them. Not only is this bad for the environment, but it’s bad for your wallet as well. Think of your clothes as an investment. This means spending a little more on clothes that are of good quality and will last for years. Brands such as Banana Republic offer amazing quality clothing for the price, especially when purchased on sale! Set yourself a budget each month, and make a conscious effort to spend more on one great piece that you’ll wear for years, instead of several cheap pieces that you’ll wear for only one season. If you’re in a lot of debt, it can be difficult to watch your precious pennies slip away in the form of interest each month. Not to mention, debt impacts your credit rating which in turn can mean you pay more for basics like car insurance. 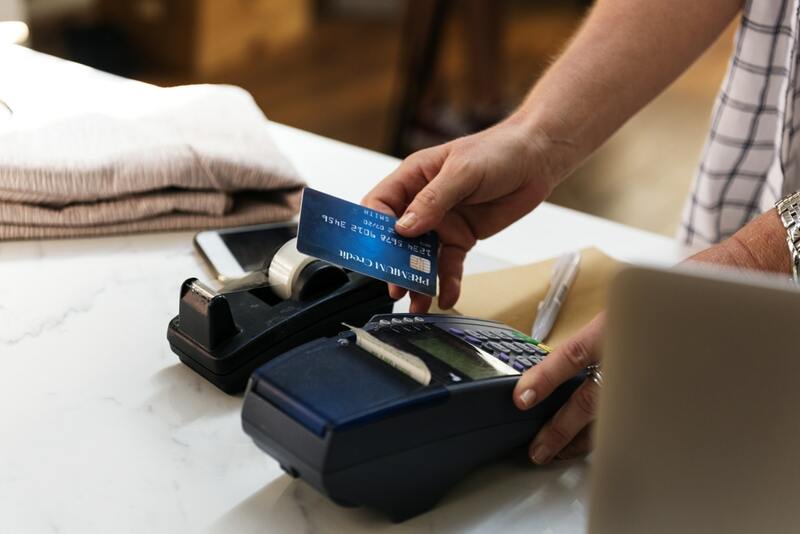 Instead of asking for an increase on your credit card limit (which can be a slippery slope), you may consider a loan from your local bank, or the use of services like 24 Cash as a fast solution. Plan and budget to pay off your credit card debt and loans monthly, in order to reduce the amount of interests paid. Often, we’ll be spending thousands of dollars a year on things we don’t even really care about, money that could go towards a new car or a relaxing holiday. Things like eating out or aimlessly spending online when you’re bored. Take a look at where your money is going, and think of ways you can cut back on the things you don’t really need, so you can enjoy the things you do.